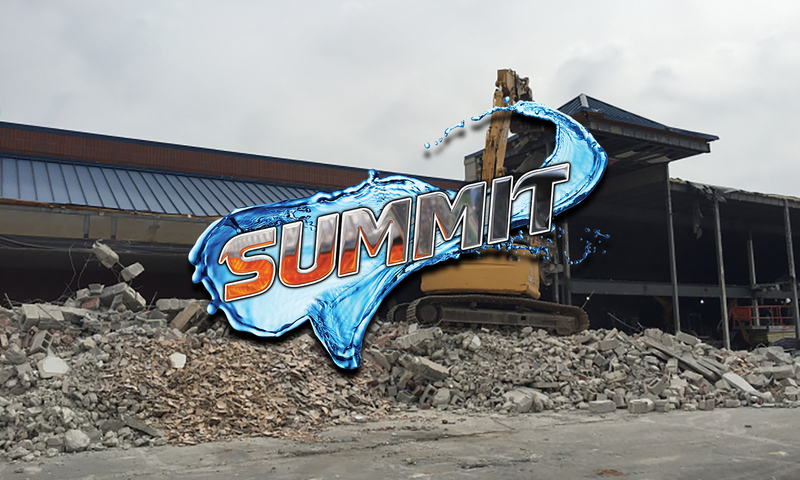 Summit Demolition is a local business with over 25 years of experience in the demolition and excavating field. Our goal is to insure every project is safe to life and property. Summit Demolition is a 24 hour emergency company that has demolished buildings on an emergency bases for municipality’s. Our team can handle any size project, call us today for a free consultation. Copyright © 2018 Summit Demolition Contractors, LLC.